Click play arrow to listen. The Mangala Sutta discourse in English by S.N. 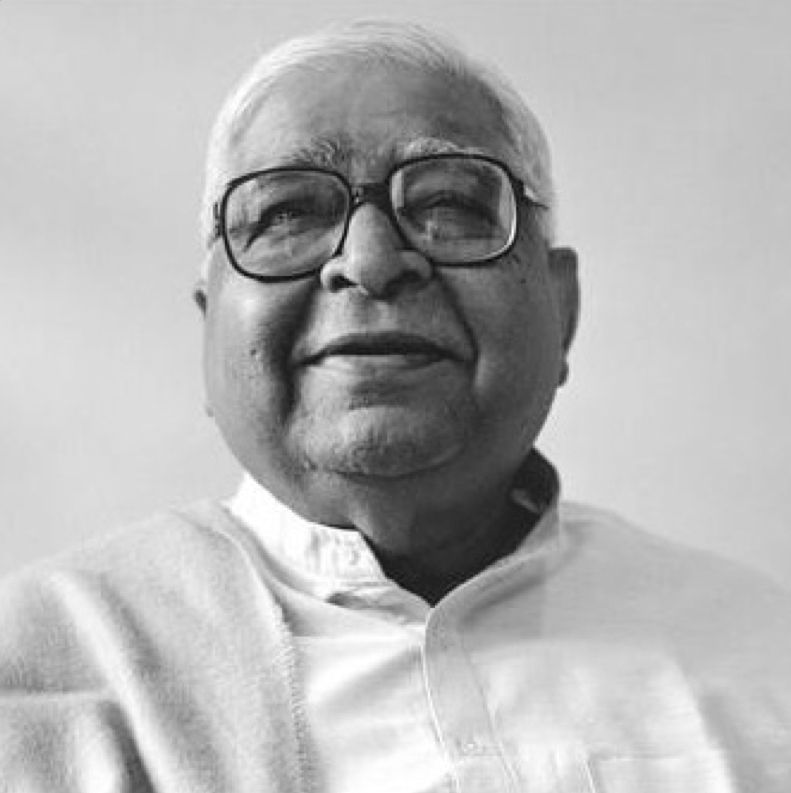 Goenka is a new and very inspiring discourse for Old Students, in which he gives a detailed explanation of the Buddha's teaching for householders contained in the Mangala Sutta (duration: 56 minutes, 54MB file size). Available above as streaming audio or click the button to download it. Find audio and video podcasts by S.N. 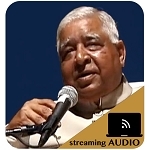 Goenka in our podcast area. I found this talk to be useful for me in a difficult time spiritually.